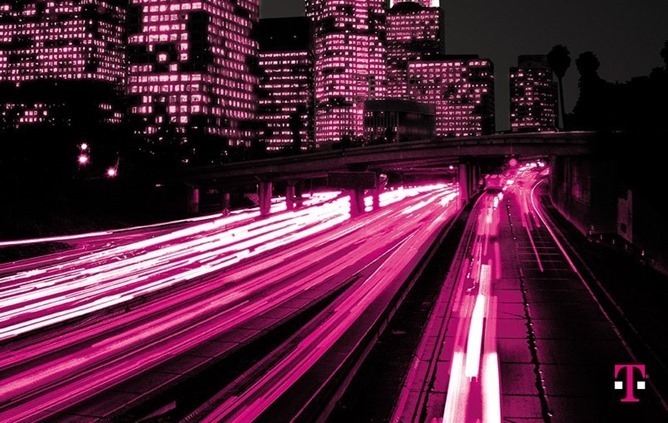 T-Mobile has quietly updated its LTE network, adding official support in 14 new cities. The new markets range from mid-sized metro areas to smaller cities as T-Mobile continues expanding its LTE footprint. AT&T is continuing to push its LTE network into more places as it races to catch Verizon, which got a head start in the LTE era. Today Ma Bell has announced 14 new markets with 4G LTE access. Is your town among them? Only one way to find out. Network Vision has been a fairly slow process for Sprint, but the carrier is flipping the LTE switch in nine new markets today. 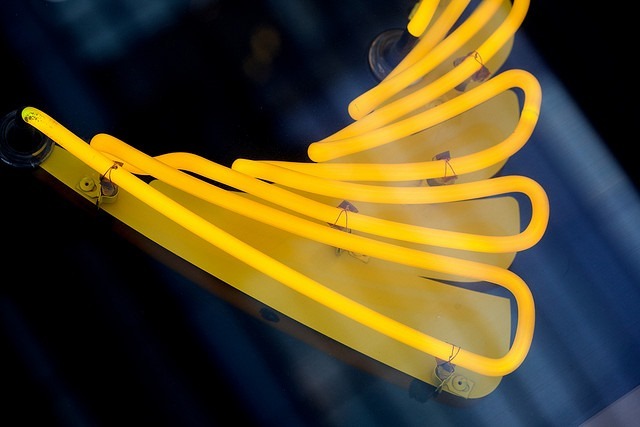 This brings The Now Network's LTE footprint up to a whopping 67 markets, some one-point-seven gazillion short of Verizon, five-hundred-million behind that of AT&T, and negative sixty-six short of T-Mobile's LTE network count (on a good day). December 20th is the big day for all those cities, as well - looks like you're only three days away from saying goodbye to VZW's [less than spectacular] 3G network for good. 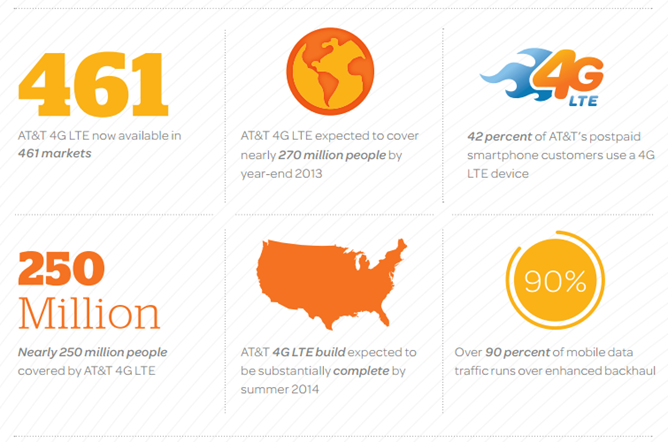 All these markets should be live as of today, bringing all the low-latency, super-fast LTE you can eat. While Google may not be entirely ready to commit to LTE as the network that its current line of Nexuses will run on, three of the big four carriers seem to boast what they're up to in that department pretty consistently. Today, it's AT&T. 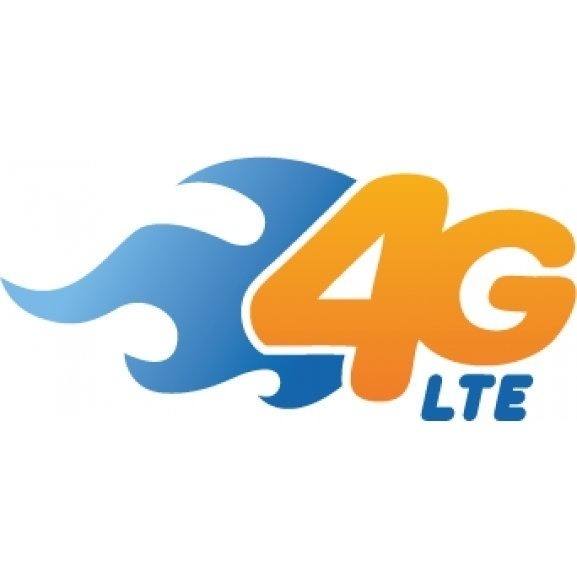 The company has just announced that not only does its LTE network cover "more than 150 million people across the U.S.," but also that it's ahead of schedule and plans on adding around 100 million more people to that number by the end of 2013. 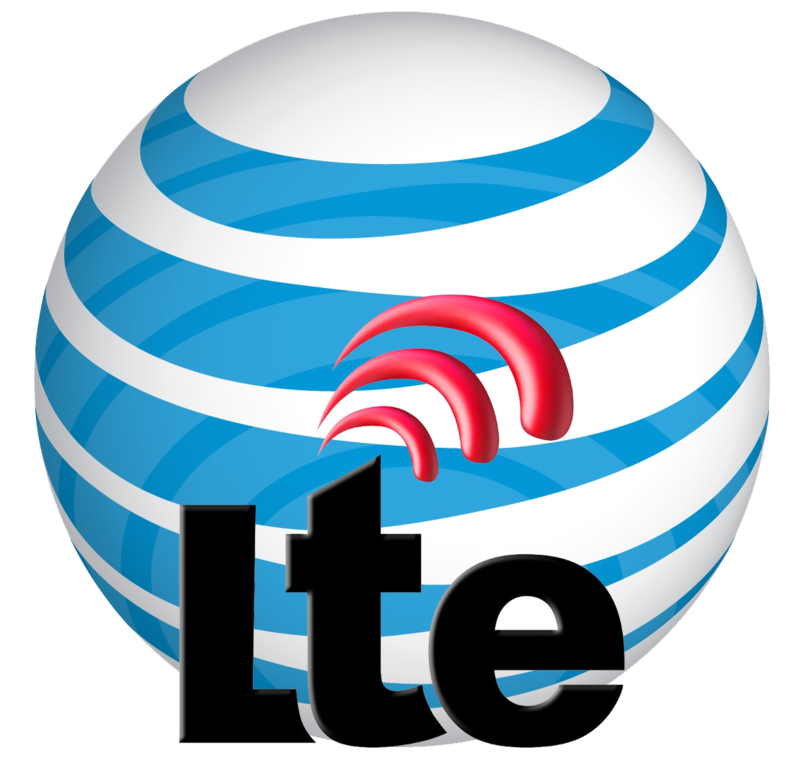 While AT&T's still small-ish LTE network pales in comparison to Verizon's nearly-nationwide 4G blanket, it seems to be rolling out new markets on a consistent basis, making sure to cover all the major metropolitan areas. El Dorado/Magnolia and Russellville, Ark. Fort Pierce/Vero Beach and Melbourne/Titusville, Fla.
Manhattan/Junction City and McPherson, Kan.
St. Joseph, Mo. ; Bozeman/Livingston, Kalispell and Missoula, Mont. Goldsboro/Kinston, Roanoke Rapids and Rocky Mount/Wilson, N.C.